One of the best things about Logan, the hard-R superhero movie currently taking the box office by storm, is its finality: It really does feel like the last word on our current big-screen incarnation of Wolverine. And everyone involved with the movie has sold it as a swan song—the closing chapter of a trilogy, and one last chance for Jackman, who’s played the clawed Canadian nine times in 17 years, to rock the knuckle talons (though not the signature yellow uniform—a costume choice that’s apparently just a little too gaudy to make it to screens, fan demand be damned). So with all this farewell-tour talk, why can’t we shake the very vague suspicion that this won’t be the last time we see Jackman in the role that made him a star? It could be that Patrick Stewart, who also swore he was retiring from X-duty after Logan, has already walked that announcement back a little. Or maybe it’s just that these movies are really, really profitable. 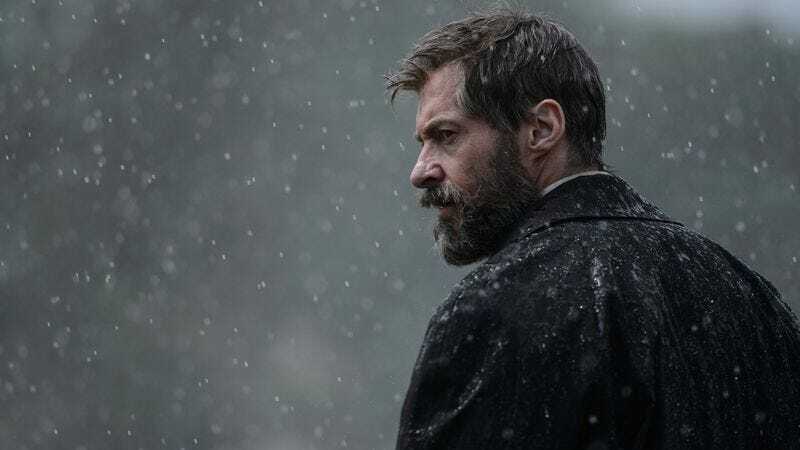 Deadline is reporting that, as of today, the Wolverine trilogy has crossed the $1 billion mark at the global box office—a tally it reached thanks, in part, to Logan hitting $100 million domestically in just five days. Movie studios don’t give up cash cows without a fight, and the continuing dominance of Logan—which some box-office analysts believe could repeat at No. 1 next week, despite the arrival of a King Kong movie—may make it difficult for Fox to keep Weapon X out of commission. But if Jackman really has uttered his last “bub”—and maybe we should just trust his insistence that he has—the studio has some big boots to fill. You don’t make $1 billion with just any old mutton-chopped brute in the lead.